Named after the town of the same name about forty miles west of Guadalajara in the Mexican state of Jalisco, Tequila is a distilled spirit made from the cooked and fermented juice of the agave (pronounced ‘Uh-Gah-Vee’), a spiky Mexican plant which resembles a cactus. 1. 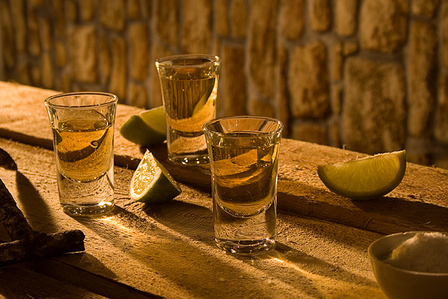 Tequila can only be produced in five Mexican states: Jalisco (the main production area), Nayarit, Michoacán, Guanajuato and Tamaulipas. 2. A jimador is a skilled trained harvester of the ripe agave plants. They use savagely sharp 'coas' for rapidly stripping the leaves (pencas) to expose the centre of the plant, the piña. It's impossibly exhausting work, made to look effortless in what is usually sweltering heat. 3. The spirit was there before Tequila Town. Sort of. 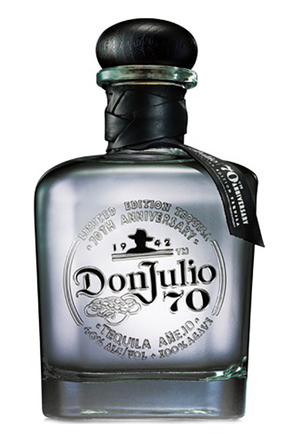 In total, there are around 20 distilleries in Tequila, so it's often asked which came first: the town or the spirit? In a roundabout way, it was the spirit, although nameless at that point, that existed first. 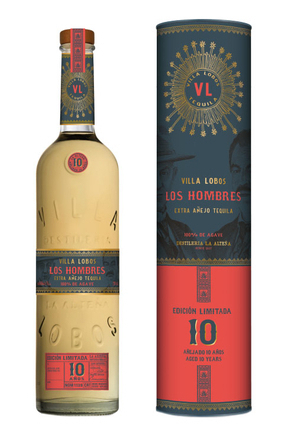 The small town of Tequila was settled in the 1530s and, as production of the still unnamed spirit started to centre around the valley, it eventually picked up the name of the town. 4. 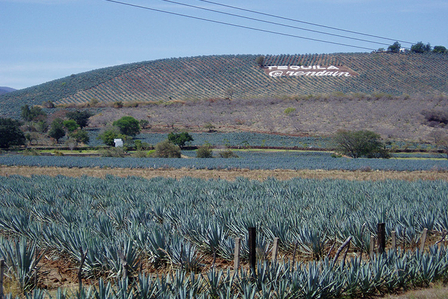 The valley of Tequila is UNESCO heritage listed. 5. Mexicans enjoy fermented agave before it's been distilled into tequila - known as pulque. 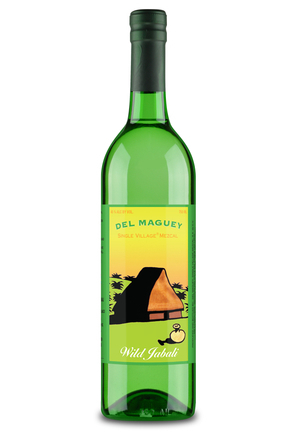 Consumed in traditional pulquerias, the locals enjoy this beverage in a range of flavours including pineapple, lime, vanilla and guava. It's fleshy, rather milky and slightly fizzy, and something of an acquired taste. But some seem to enjoy its vinegar-esque flavour. 6. Just like in Scotland, Mexico has its highlands and lowlands. But Mexico's lowlands are already high, at 1,200 to 1,600 metres, and the highlands are even higher, at 2,000 metres. Agave grown in Tequila Valley (lowland) is typically smaller with slightly less sugar content than that which is grown in the red soil of the highlands. - Traditional - using a masonry oven called a 'horno' to cook the piñas, then shredding with a Tahona stone wheel, fermentation in an open tank with fibres and distillation in copper pots stills. - Modern - cooking the piñas in an autoclave (basically a huge steam pressure cooker) then shedding with a roller mill, fermentation in stainless steel vats and distillation in stainless steel stills. - Industrial - using a diffusor to extract starch from the raw agave and distillation in a column stills. 8. 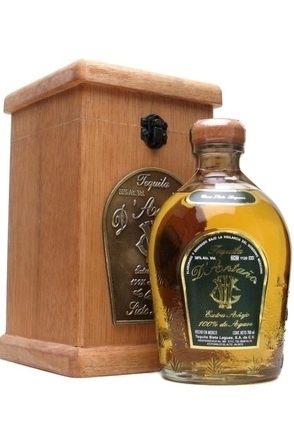 To be labelled 'tequila' a bottle only needs to be 51% agave with the balance being fermented from sugar. 9. 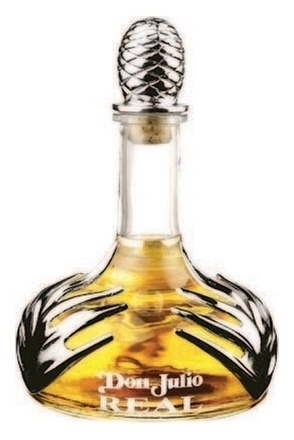 According to International Wine & Spirit Research (IWSR) there's a dramatic surge in America for premium spirits and 100% agave tequila (distilled from 100% agave) has become the fasting growing category within tequila in both the UK and the US. 10. The world's top three largest markets for tequila are Mexico, the US as a whole and California individually. 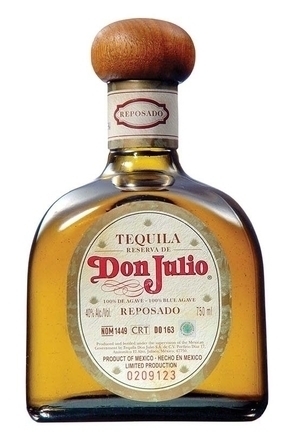 Sadly tequila suffers from many misconceptions, some of which originate from previous decades when much of the tequila exported was of dubious quality. This was compounded by its being consumed as a shot, often after licking salt from some part of your body, or preferably, someone else's. Tequila was often marketed and consumed as a party spirit so it's not surprising it was not taken very seriously or given much respect. Thankfully things have changed and the technical quality of tequila has improved considerably since official standards were laid down and the Tequila Regulatory Council was established in 1993. 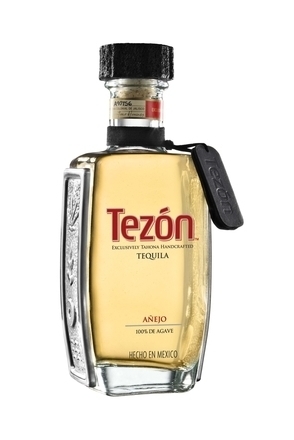 Consumers increasingly appreciate quality tequila and 2008 marked something of a turning point as this was the first year when sales of '100% agave' tequila outstripped that of 'mixto' tequila (distilled from 51% agave). Suffice to say these statistics illustrate a desire by consumers to pay a premium price for better quality tequila. 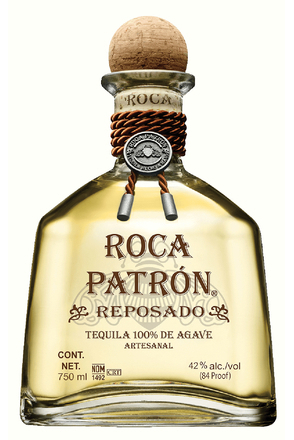 Tequila is now a respected spirit held in the same reverence as the likes of cognac and scotch whisky, and amongst many bartenders, more so. 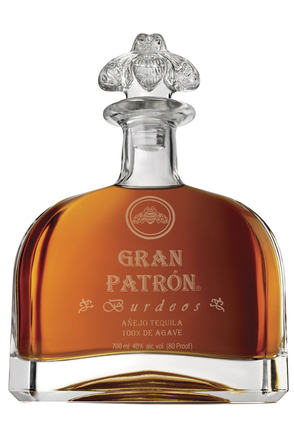 A common misconception is that tequila sometimes has a worm in the bottle. This is not true. 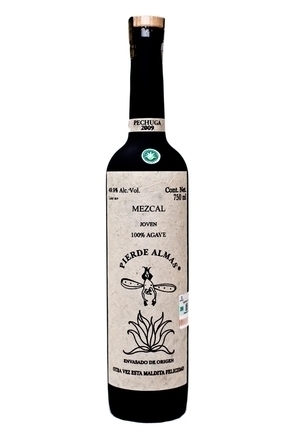 It is tequila's relation, mezcal, which sometimes comes with a worm. And in any case, this is not a worm but a moth larva. 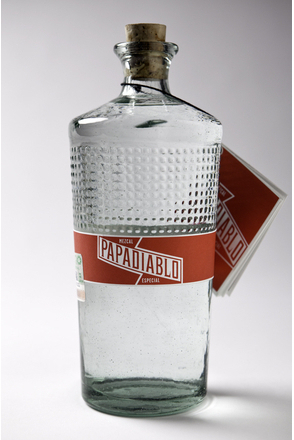 Although mezcal also comes from Mexico, it is a very different spirit, from a different region (mainly Oaxaca), made from several different species of agave by different production methods and has an entirely different flavour. 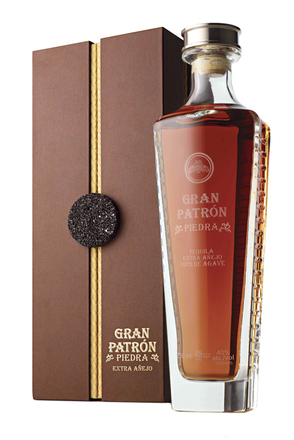 With some 150 tequila distilleries producing almost ten times as many different brands of tequila there is an incredibly diverse range of tequilas now available.